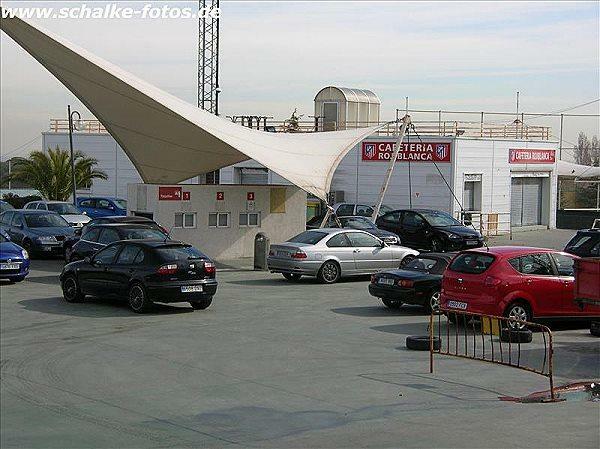 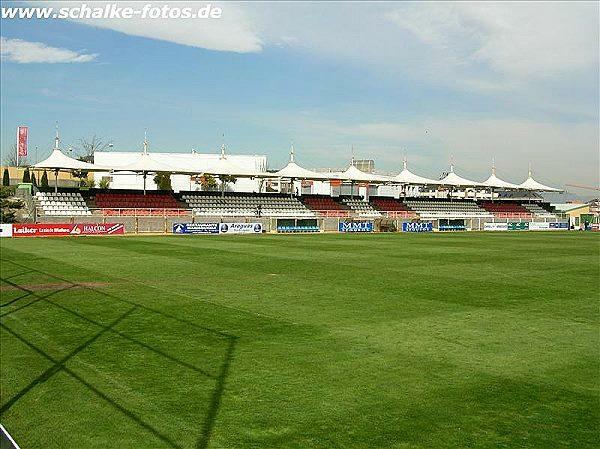 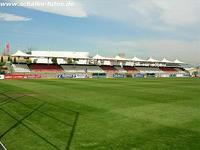 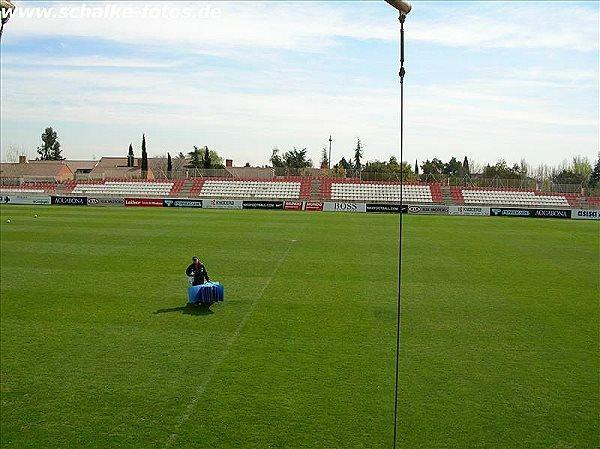 Stadium in the small town of Majadahonda (some 20km from Madrid) was built in 1995, initially for the local side Rayo. 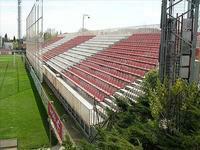 However from the start this was the target destination for Atletico’s teams – reserve and female. 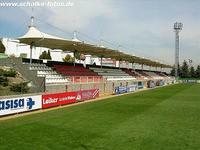 Thus the club played against Rayo in inauguration game and in 1997 moved the second squad here. 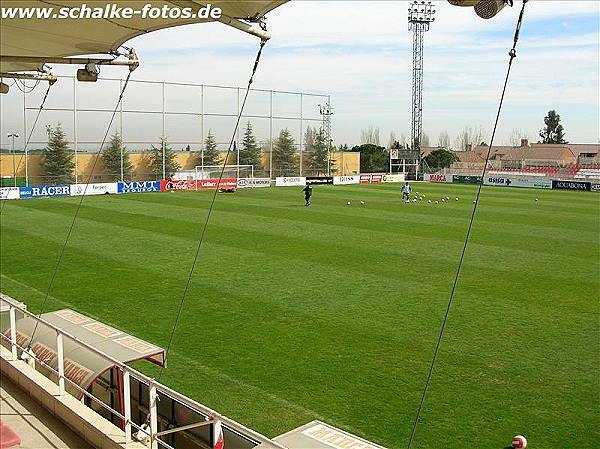 This is when the ground was renovated for the first time to fulfill league requirements. There are three stands with a total capacity of 3,376 people, all seated. 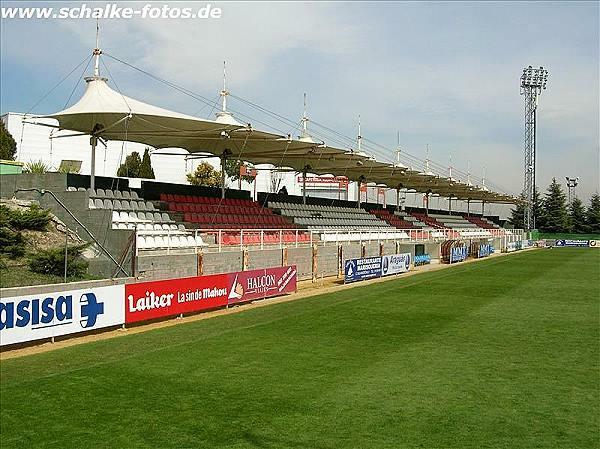 Only main grandstand has roof over the audience and is mostly dedicated to members of the press.